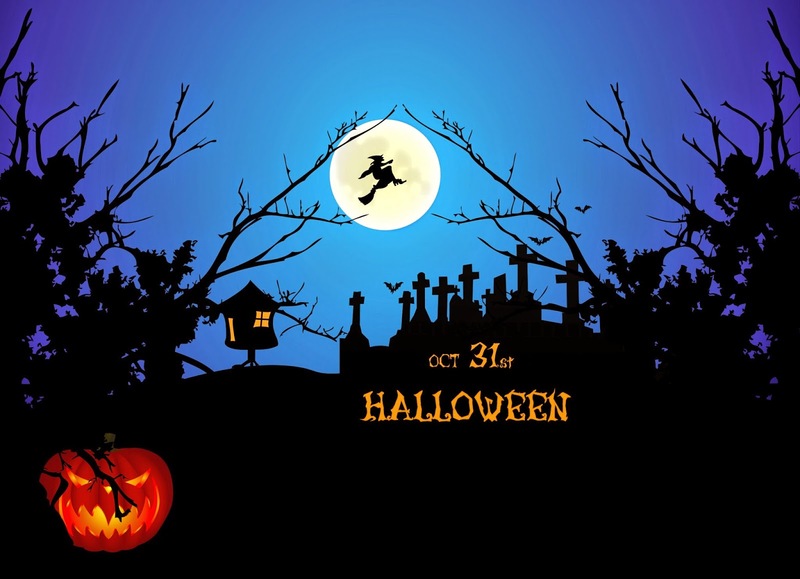 Halloween is a holiday that Americans celebrate every year on October 31st. It is an ancient pagan holiday that started in Ireland. The ‘een’ in Halloween comes from evening. This is because centuries ago it was an evening when people spoke with the ghosts of their family and friends! Today it is a fun, exciting holiday when people carve pumpkins, dress up in costumes and visit people’s homes, and say ‘trick or treat!’ to get some candy! Another fun Halloween activity is the LSI Halloween party that we have every year. Here, you and your friends can play games, carve a pumpkin, eat candy and practice English vocabulary words like “haunted”, “jack o “lantern” and “spooky”! You may even be the winner of the LSI best costume contest!